Built in 1936, Chambres d’Hôtes Côté Parc-Côté Jardin has five rooms to welcome you, ideally located in downtown Nevers. 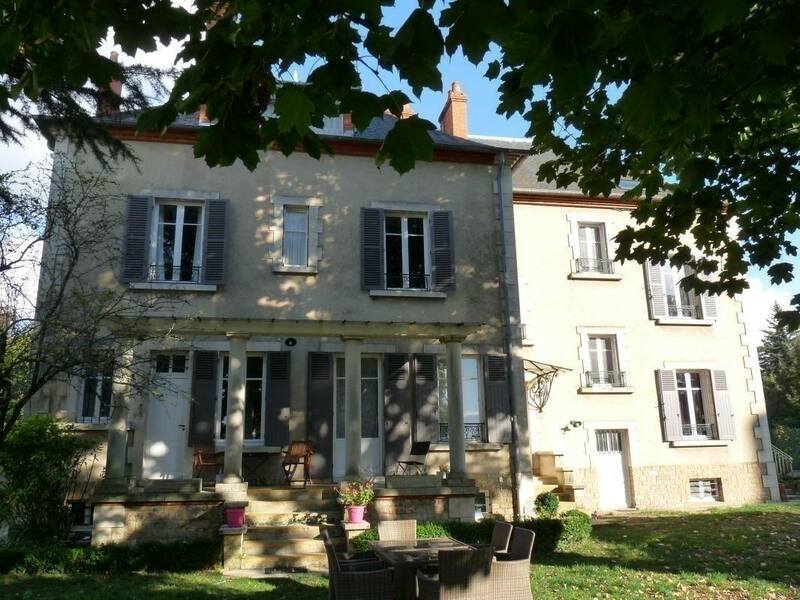 The property is 8 minutes away by foot from the train station, 100 m away from Sainte Bernadette Chapel, and the Cathedral and Ducal Palace of Nevers are across the park in front of the house. Breakfast with bread and jam, pastries, fruit salad, cottage cheese, freshly-squeezed fruit juice and crepes can be enjoyed every morning at Côté Parc-Côté Jardin, and many restaurants are found nearby(5 to 10min by foot). You can relax yourself In the 6562 ft² garden, where you find find lounge chairs and picnic tables.